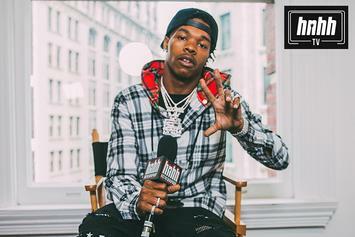 The memorable line actually came from Offset. 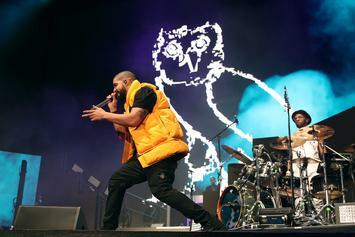 This may have been the most star-studded night of the entire tour. 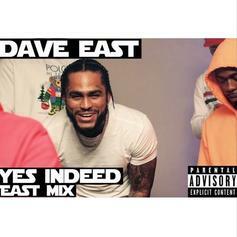 Dave East comes through with his latest freestyle over "Yes Indeed." 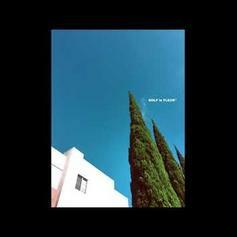 Tyler, The Creator drops off his new track "Bronco." 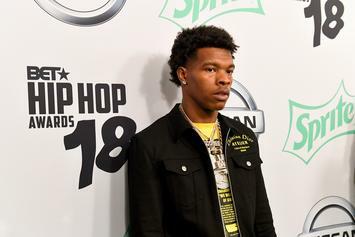 Lil Baby lands his first platinum plaque. 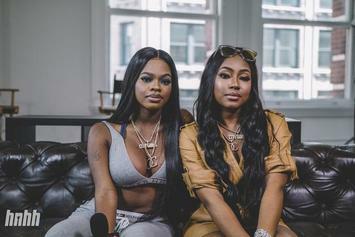 City Girls On "Scorpion" Feature: "How Did Drake Know Us?" 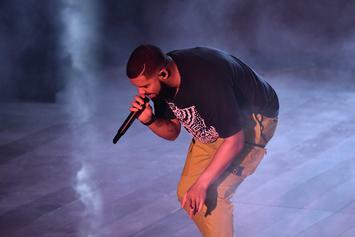 City Girls talk that feature on Drake's "Scorpion." 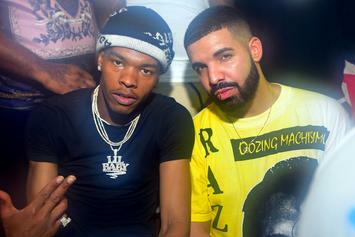 Lil Baby and Drake's massive collaboration has hit gold status. 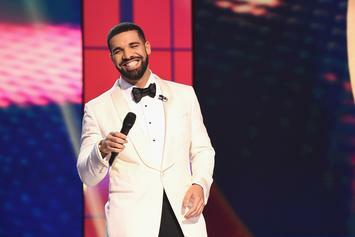 Drake's momentum continues, despite the beef. 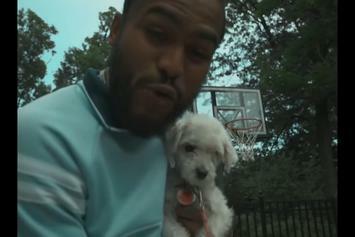 The young Atlanta rapper is rising quick. 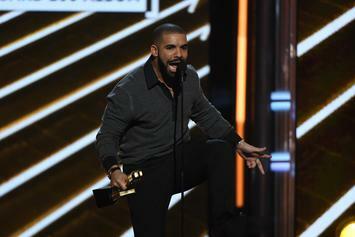 Drake passes the "King of Rock and Roll" in his quest to make history. 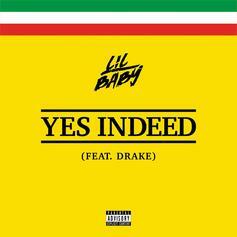 Both the official and unofficial version of Lil Baby and Drake's "Yes Indeed" make the top ten this week. 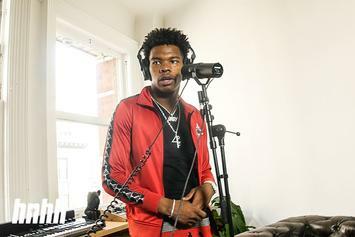 Lil Baby talks Drake, Young Thug and more in our exclusive interview. 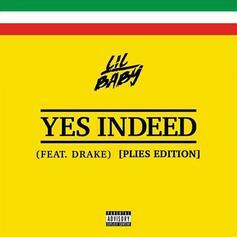 Listen to the CDQ version of Lil Baby & Drake's new song "Yes Indeed."